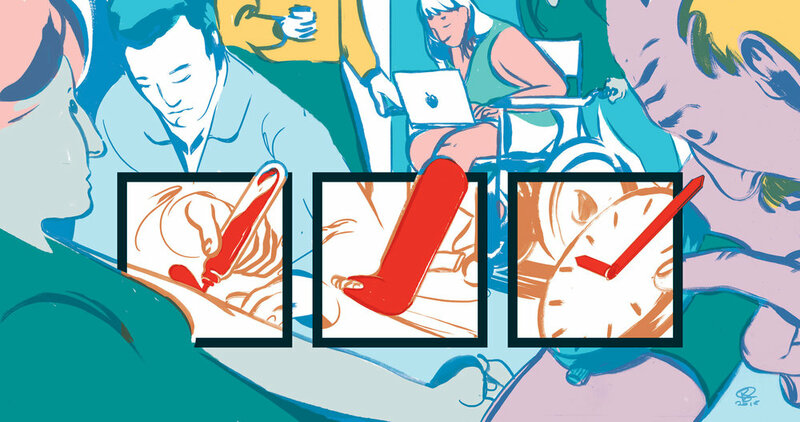 I regularly produce illustrations for Practice Management magazine in the UK. Art direction by Polly Moffat. A cover illustration on Financial planning for the new year. An inset illustration for an article on patient surveys in the NHS. A cover on managing stress and burnout while running a medical practice.